Have you been thinking about replacing your floor or has your hardwood floor become worn and old? 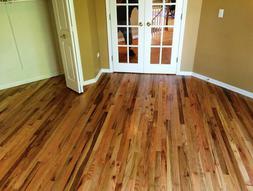 New hardwood flooring or refinishing your existing floor is an excellent choice. 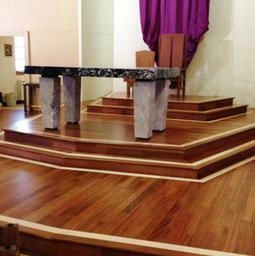 Hardwood flooring is incredibly beautiful, highly durable and affordable. With endless options of color and patterns hardwood can make your floor original and brighten up your space. Adding borders, highlights, or inlays can make your floor and your house like no other. Popular in entryways, inlays can make a simple entry into a welcome to all who visit. 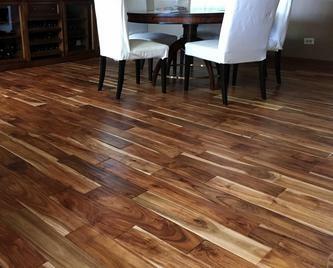 Borders and highlights make beautiful accents to your new hardwood floors. Giving a richer feel to any space and turning your house into home.